Samoa’s best young tennis talents flew to New Zealand today to test themselves against some of the best players in the region. A team of twenty children aged between 7 and 16 will represent the Vailima Tennis Academy (V.T.A.) Club at the Waikato Xmas Junior Open from the 7th to the 12th of December, followed by the Auckland Junior Championships from the 17th to the 20th. Samoa Tennis junior development officer and V.T.A. Club founder Tagaloa Yvonne Wilson-Carruthers said these international trips make the players better and more confident. She said as well as the strong competition from the local New Zealanders, there will also be players from Australia and other Pacific Islands. The V.T.A. 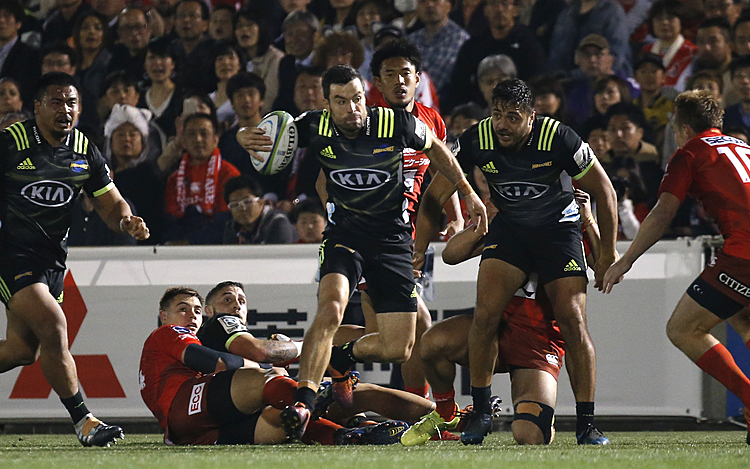 Club try to send away a team at the end of every year during the school holidays. 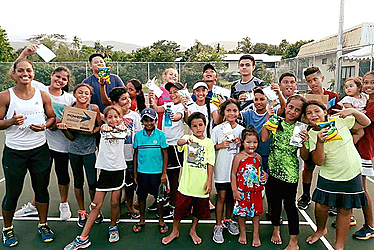 Wilson-Carruthers said 90% of Samoan junior players have competed in these international tournaments, and they are an important step towards a career in tennis. Steffi Carruthers is Samoa’s first pro women’s tennis-player, and became the first Pacific woman to win a professional title in the International Tennis Federation (ITF).